The California Common Core Standards were developed through a state-led initiative to establish consistent and clear education standards for English-language arts and mathematics that would better prepare students for success in college, career, and the competitive global economy. The California State Board of Education adopted the standards in 2010. However, it will take several years to implement curriculum and assessments based on the new standards. 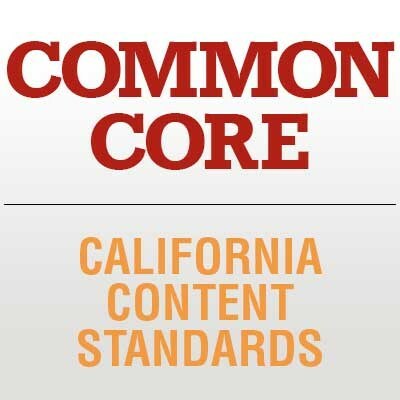 Paramount Unified School District is currently beginning the transition to the California Common Core Standards with full implementation scheduled for 2014-15.